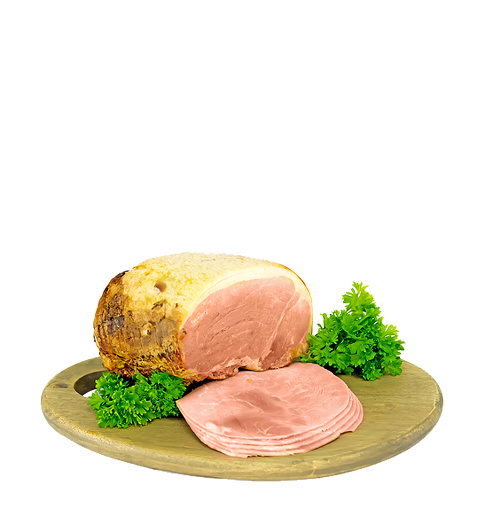 Spoil a friend or loved one to a perfectly prepared and succulent Famous Alderton Ham this Christmas! We have Colonel Dickinson to thank for this delicious ham recipe. From humble beginnings in the small village of Alderton, this recipe was passed down for generations. Over the years, it is this very recipe that is to thank for all the awards this ham has won. The ham is steamed before it is baked with a traditional marmalade glaze. This ham is boneless, weighs a minimum of 1.4kg and will easily fill the hungry bellies of 10 to 15 people. Each ham has a 3 week Use By date and they arrive vacuum packed for maximum freshness. Order one or more for yourself or send this scrumptious ham to a loved one for Christmas!